On Sunday February 3rd 2019, Judy Ruth Fuentes, loving mother, daughter and sister, at the age of 60 was suddenly ushered to be in Heaven with our Lord and Savior Jesus Christ and her resting family and friends. Judy will be forever loved, honored and remembered by her children, Amber (Daniel), Terry (Michelle), and Andrea. 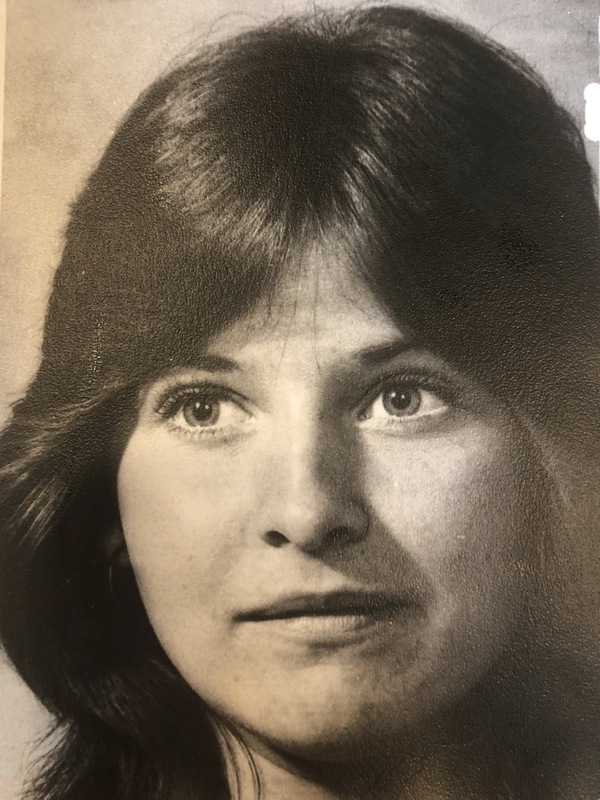 Judy will also be lovingly remembered by her seven grandchildren, Sierra, Mariah, Terry Jr., Daniel Jr., Aaron, Irie and Ave, by her brothers and sisters Bob (Pam), Greg (Pat), Cindy (Steve), Mary Jo (Dan) and Janet (Stan). Judy was predeceased by her son Terry Jr., mother Harriet Christ, father James L. Christ and brother James K. Christ. Judy’s light will be forever engraved in the lives of her many family and friends that were blessed with her unconditional love. You are “Our Sunshine”. A Memorial Service will be held on Sunday, February 10 at 2 pm. , at Best Funeral Services, 9380 West Peoria, AZ.